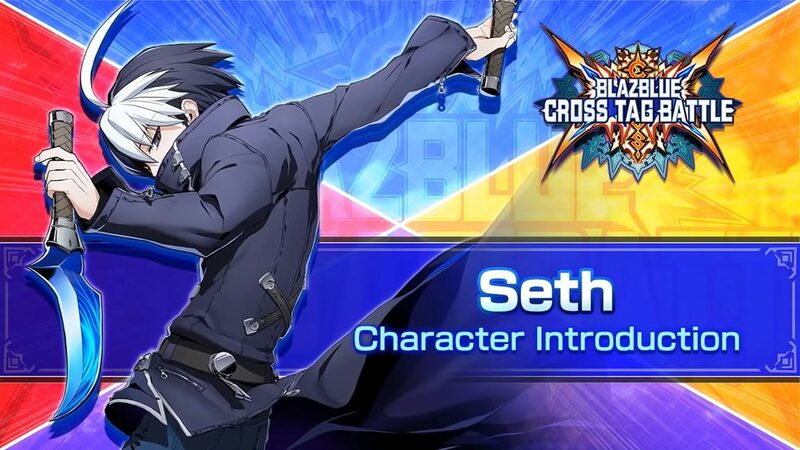 Seth from Under Night In-Birth stars in the latest trailer for BlazBlue: Cross Tag Battle. 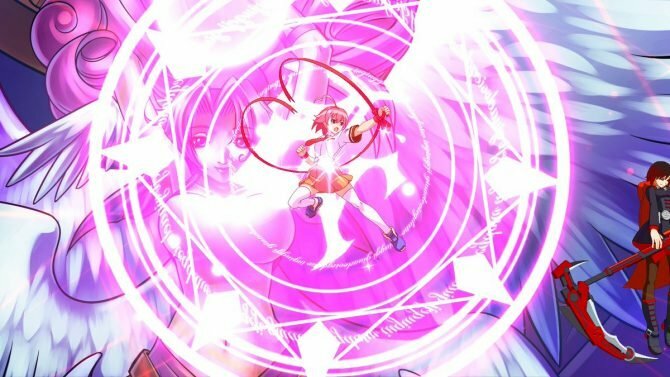 At EVO Japan, Arc System Works announced the latest set of upcoming DLC fighters in their crossover fighting game BlazBlue: Cross Tag Battle. The latest trailer for the game focuses on one of the four characters; Seth of Under Night In-Birth. Seth acts as a speed-based character who can close the gap between his opponent from varying distances. His projectile skill “Captive Segment” can be used as a setup for combos as it will only fire at opponents after a brief period of time and holds them in place. You can check out Seth in action for yourself down below. 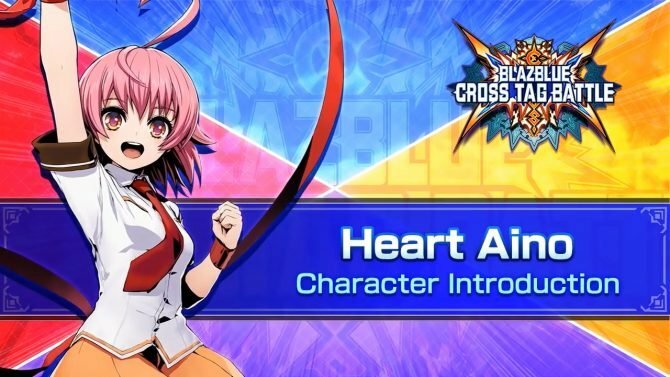 The four new fighters include Seth, Teddy from Persona 4 Arena, Naoto Kurogane of BlazBlue: Central Fiction, and Heart Aino of Arcana Hearts 3. 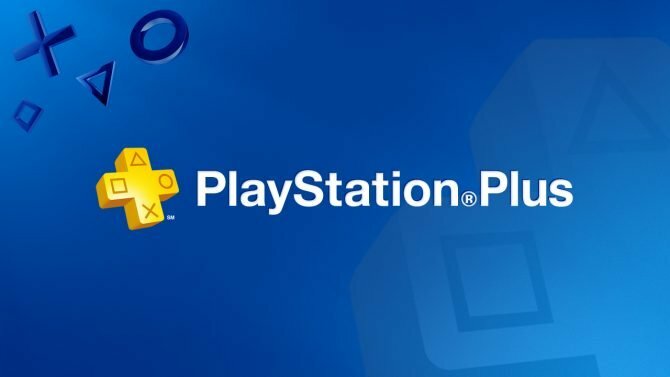 Players can expect the characters to release in one DLC pack for $4.99. Last week, Arc System Works released a trailer featuring Teddie, and we’ll likely get gameplay trailers for Naoto and Heart soon. BlazBlue: Cross Tag Battle was recently revealed to be one of the nine headlining games at EVO 2019 in Las Vegas, Nevada. On top of that, Under Night In-Birth was also one of the nine games included in the list. The tournament came under a bit of fire this year after Nintendo’s Super Smash Bros. Melee was omitted from the roster of headliners; likely because of the recently released Super Smash Bros. Ultimate. BlazBlue: Cross Tag Battle is available now on PS4, Nintendo Switch, and PC. 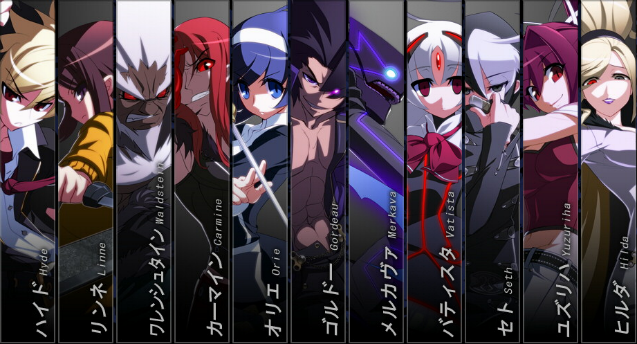 Under Night In-Birth originally launched on Japanese arcades in 2012 and has since made its way to a slew of platforms like PS3, PS4, PC, and even PS Vita. Since launch, the game has received a multitude of updates and changes.